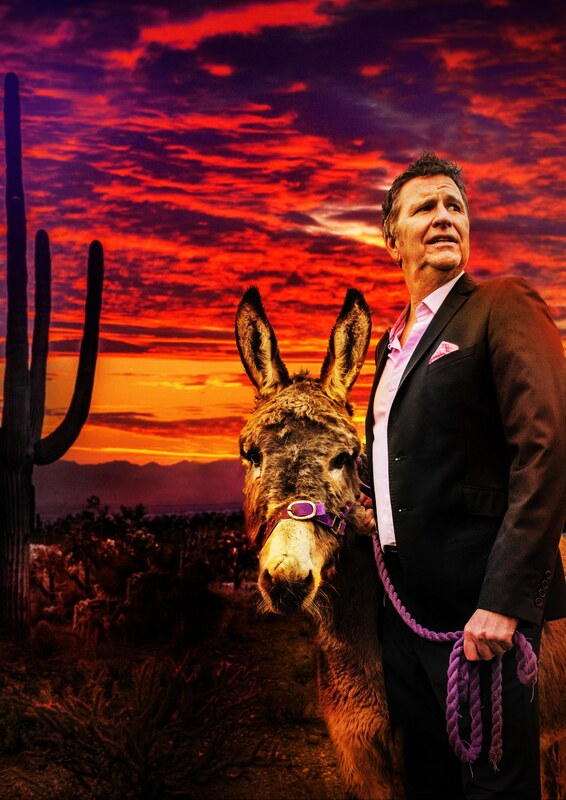 STEWART FRANCIS: INTO THE PUNSET FAREWELL TOUR 2018 & 2019! Star of Mock the Week, Live at the Apollo and Crackerjack, Stewart Francis embarks on a brand-new show, in this, his last tour EVER!!! See him before he heads off… INTO THE PUNSET. When the pun stops…. STOP! Stewart has received international acclaim in the US and his native Canada, as well as here in the UK and Ireland. Amongst other shows he has appeared on are BBC’s Mock The week, Live At The Apollo, Celebrity Mastermind and Not Going Out, Dave’s One Night Stand, and C4’s 8 Out Of Ten Cats.